It's Friday! - Coach & Grow R.I.C.H. 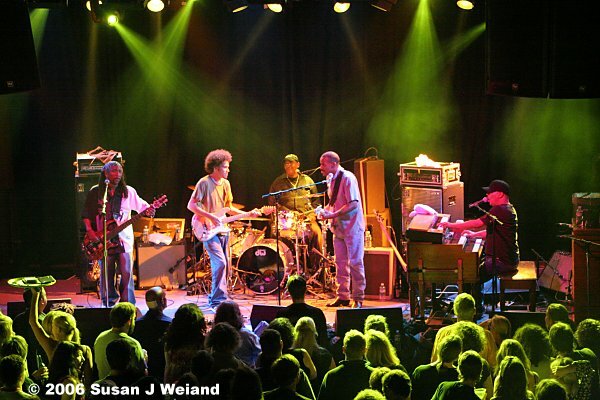 Tonight I’m kicking off my birthday weekend by seeing one of my favorite New Orleans bands, Ivan Neville’s Dumpstaphunk, at my favorite club in San Francisco. Do you also find that even though you’re in control of your time and schedule by having your own business, there’s still something special about Friday night? Let me know by posting your comments below.